22:00～ Music gonna be start. Cultural Action is the term that has been used among Ian Condry, Touko, Atsuhisa, Toshiya, Kambe since 2years ago. Luka (the moderator) has also been very familiar with the varied concrete examples of it in Montreal, Amsterdam and so on. It indicates neither a mere social movement nor activism, but just actions that resonate with each singular scene of the varied expressive cultures. IT IS NOT cultural studies which exclusively tends to have ‘mere’ researches on different cultural scenes. Cultural Action is more pragmatically and performatively focused on the vibes of each scene (Genba) and spirits (Tamashii) which means spiritual moments incorporated within materialistic formation). It always relies on re/mixing or media mix, which must be distinct from an accumulation or sums of plural media. It is a practical index of multiplicity of singular experimentation. Cultural Action is NOT the event for academia and intellectuals but instead a pure event or occurrence of singular and collective assemblage of expressive cultures and ‘generic’ intellects (that perhaps is related closely to the idea of ‘general intellect’ by Marx), more closed to the streets tribes and folks. On this time, anonymity is opted for the key term for our gathering. 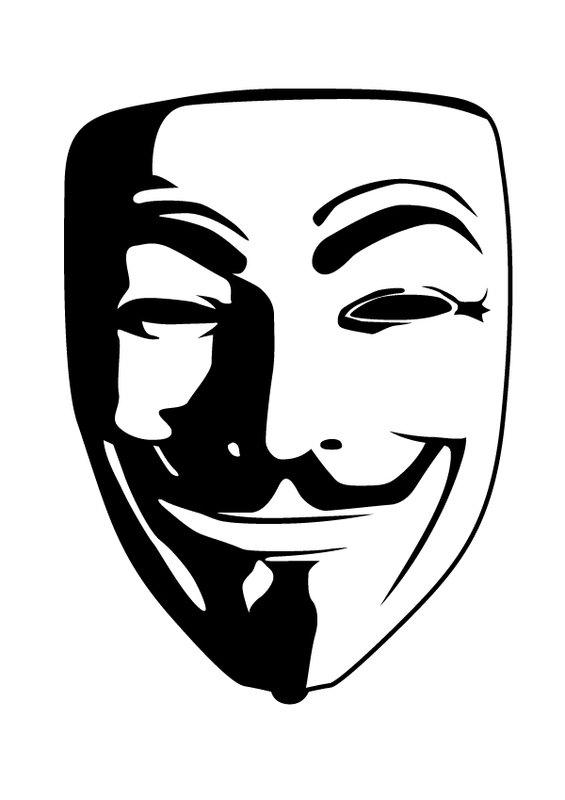 Many cultural expressions and cultural actions are not exclusively based on a charismatic individual intelligence or talented celebrities but rather on the anonymous process of virtual and general intellect and will: DJ in the party, costume players in their performance, carnival styled rallies and manifestations (sound demo in Japan), Squatting, Occupy movement, hacking (the group called anonymous with the mask of Guy Fawkes! ), wiki-leaks, graffiti on streets, collaboration of arts or performance, cooperation of entrepreneurs or activists (cooperation of brains), collective writing (Deleuze&Guattari, Tiqqun, Invisible Committee, Adorno&Horkheimer,etc), editing zines, moderating blogsphere,etc. Individuality is not merely a re/source of collaboration, cooperation and co-working but rather the result or effect of anonymous process of singularization of ‘generic intellect’. Each individual intelligence, will and expression is of operative within pre-individualistic process woven by the series of flows or streams of anonymity that, nevertheless, does always already emerge as/with singularity. Does it sound like a mere celebration of collective activity and intelligence? 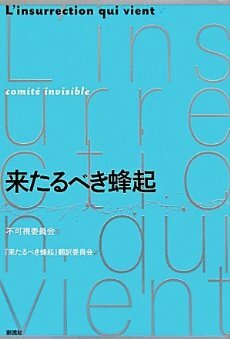 Does it succumb to the neo-liberal life-style entrepreneur attempt in a guise of activism: LOHAS, New-Age, Otaku, clubbers, foodies, DiY praxis, board-skaters, NPO/NGO initiatives, all anonymous cooperation as ‘a coming community’ or ‘ a invisible community’,etc? Let’s say No to respond against such a question. In order to talk, discuss and chat for the series of question, on this time we have two guests from Montreal, QC, Canada. Accidentally both brilliant intellectuals and writers have just recently published their own first book. In his presentation, Marc would talk about media mix as the effect of cooperating in intelligence, brains and consumption. He will shed light upon the entanglements of characters in anime/manga as a double articulation between ‘singular’ and ‘generic’. His careful analysis allows us to combine the post-autonomia theory (Lazzarat or Virno) and corporative or entrepreneur discourses and practices. He is definitely one of representative scholars of post-cultural studies and sociology of popular culture. 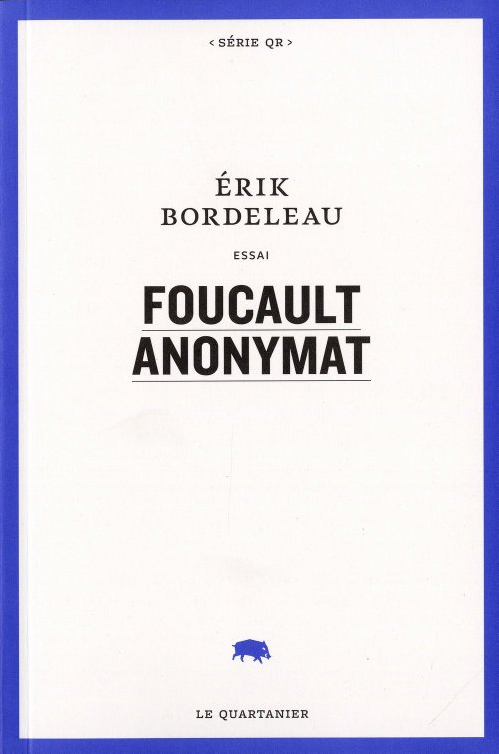 As the radical ‘spiritual materialist’ thinker, who also contributed as one of co-writers of Invisible Committee (The Coming Insurrection: Semiotexte,MIT press), and is close to Tiqqun and Agamben personally, Erik would examine with the significance of the notion of anonymity in the different cultural scenes as well as the speculative theory on ‘incorporated materialism’. Around 7pm we will start the presentations and discussion. Luka undertakes the task as moderator and introducer. Toshiya will do interpreter or translator ad hoc. Although Bonobo is very tiny place using traditional Japanese house, it is combined with a couple of bars and food corners, and installed with a good quality of sound system. Music gonna be start around 10pm.